PROVIDENCE, R.I. -- The Providence Grays vintage base ball club is set to continue the early season on Sunday, June 3, with a doubleheader against the Boston Beaneaters at the historic Eustis Estate in Milton, Massachusetts. This will be the second meeting of the season between the two clubs, as the Grays swept the season opener back on April 28. 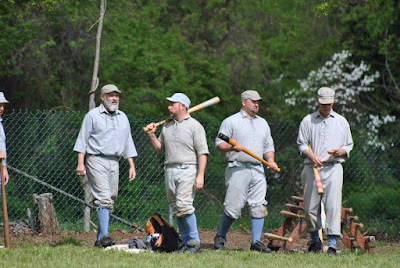 On Sunday, they will partake in an 1886 contest followed by one played by the rules of 1864. First pitch is 11 a.m. In their last outing Providence landed two victories over the Hingham Base Ball Club in a doubleheader (May 26) featuring both 1884 and 1864 contests. Game one saw the Grays pull ahead early and maintain momentum throughout for an 18-7 win. Then, in game two, they fought off a late Hingham rally en route to a 16-13 triumph. 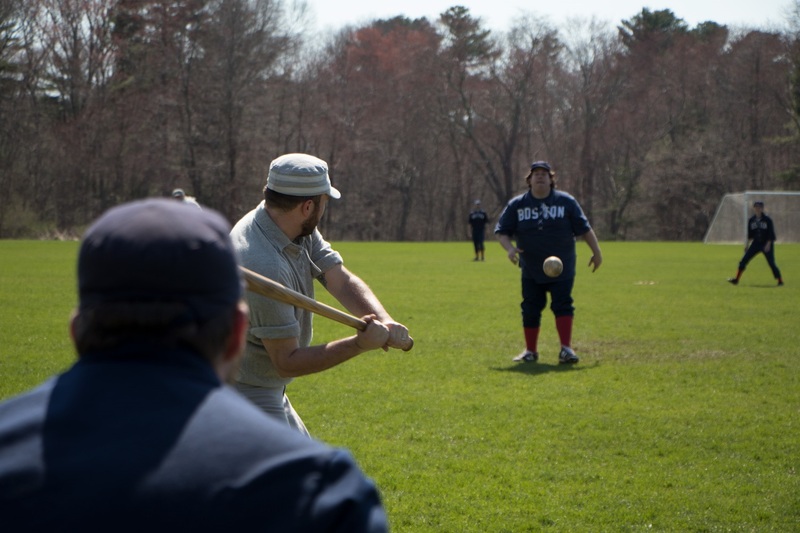 The Beaneaters enter play on a three-game win streak, most recently sweeping the Dirigo Base Ball Club of Maine on May 20. Boston took the '84 game 12-3 and earned a hard-fought, 8-7 victory in the '64 match. The opening win of their streak came on May 5 in a single showing against the Connecticut Bulldogs. 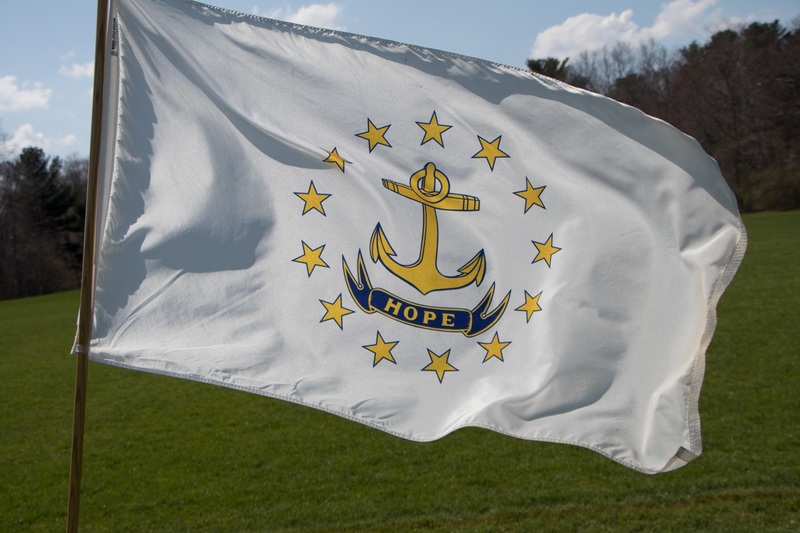 Providence owns a win streak of their own as they've come out on top in the last four outings, beginning with two victories on day two of the Atlantic Festival (May 6). Their hot play has resulted in a 7-1 record thus far that they will look to improve upon come Sunday.